And also when does this seaosn come out what سال ebcause my لائبریری only has season 1 and 2 and i am very liking them they r really good? Elana becomes a vampire the last episode of season three, and the first episode of season four. But don't skip to season 4 every single سیکنڈ of every single episode is amazing!!!! season 4 should comes out September 3rd on dvd in usa. season 5 will be October 10th on tv for usa. 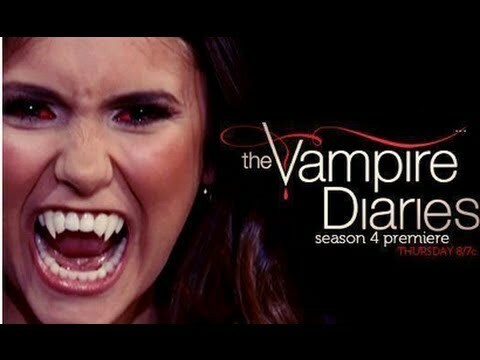 Elena becomes an actual vampire when she drinks blood in the first episode of season 4, but she is in transition at the very end of season 3. Hope this helped.